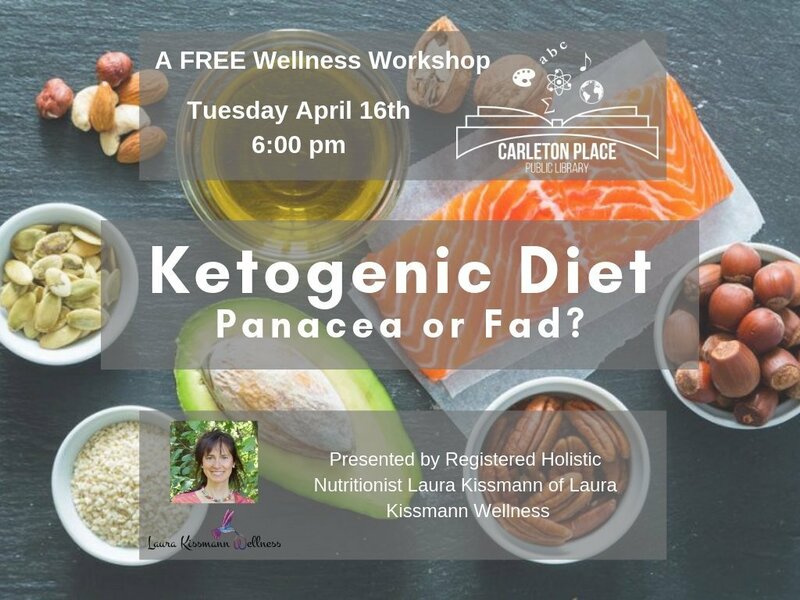 Free Workshop: Ketogenic Diet – Panacea or Fad? Going "keto" (short for ketogenic) seems to be the rage for both weight loss and brain health at the moment. 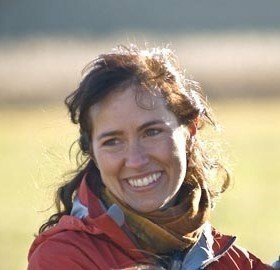 What is science telling us about it? Is it safe for everyone? Are there drawbacks? Are there more conditions keto would help? Is there more than one way to follow a keto diet? What is the healthiest way to be in ketosis? Are there key supplements? Should men and women eat differently when following a keto diet? What is the long term prognosis for those following keto full time? Keto snacks included!